Can I pledge without choosing a reward? Hello generous friend! Rewards are optional extras. 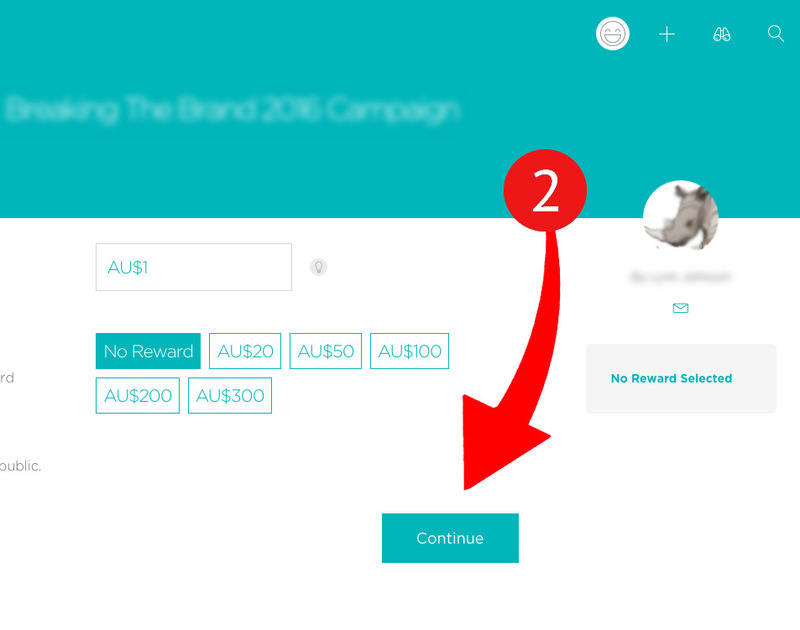 There is always the option to simply pledge any amount to a campaign without choosing a reward. 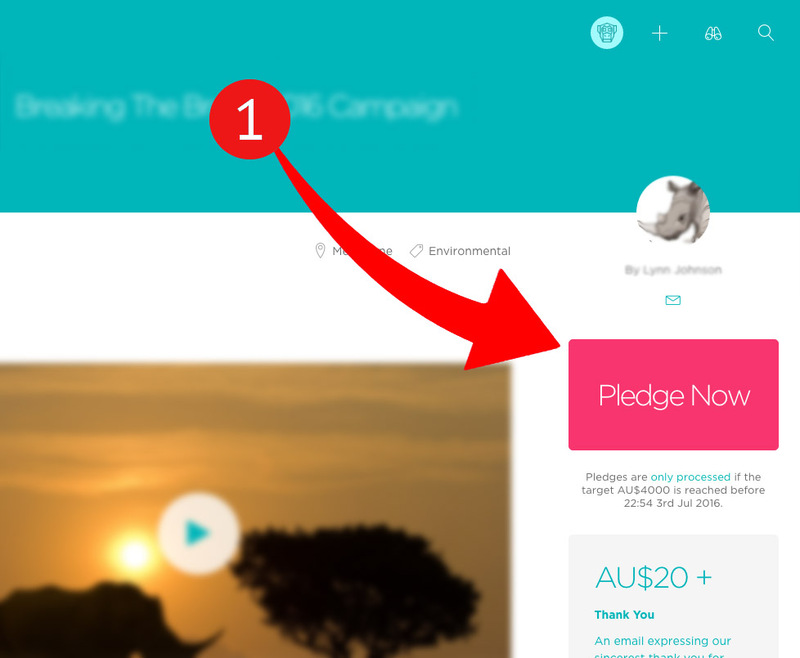 Enter your desired pledge amount when following the steps to pledge to a project, and choose the 'no reward' box when filling in the details for the pledge.